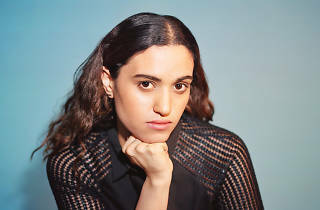 Floating electronic beats, meticulously layered samples and dream-pop melodies – sounds like a common synth-pop formula these days, but as Empress Of, singer-songwriter Lorely Rodriguez sounds nothing short of singular. 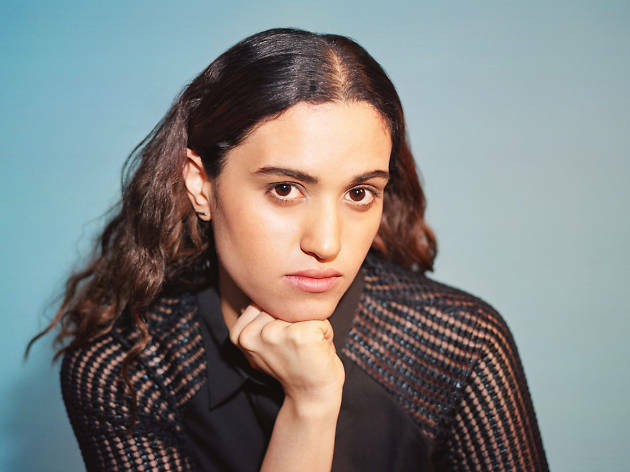 From the swinging groove of ‘How Do You Do It’ to the anxiously tremulous synth lines on ‘Water Water’, Rodriguez employs body-moving bass and house-inspired beats to tell deeply personal tales on her 2015 debut, ‘Me’. In the studio, it’s all her, but on stage she fleshes out the sound with two bandmates.